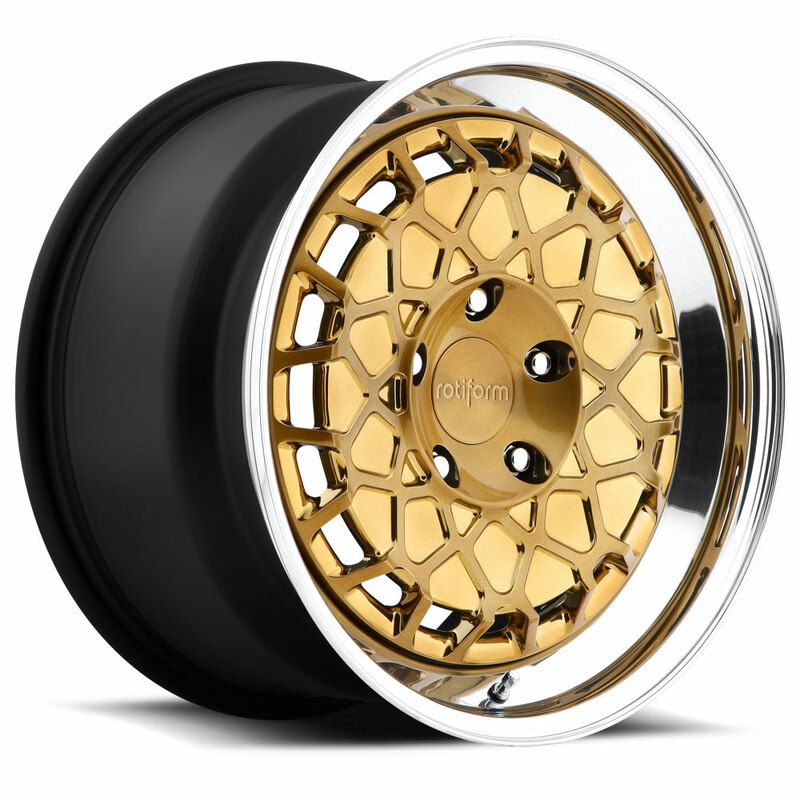 BTH - MHT Wheels Inc. 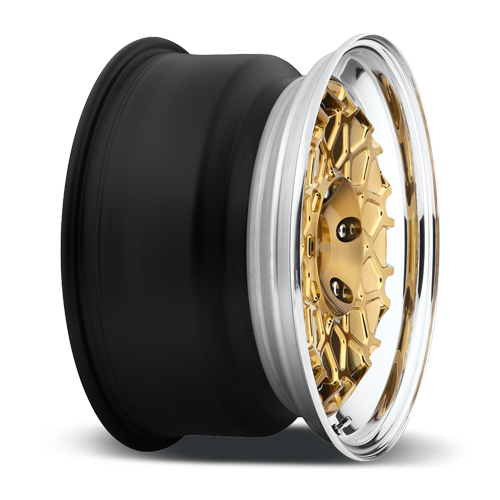 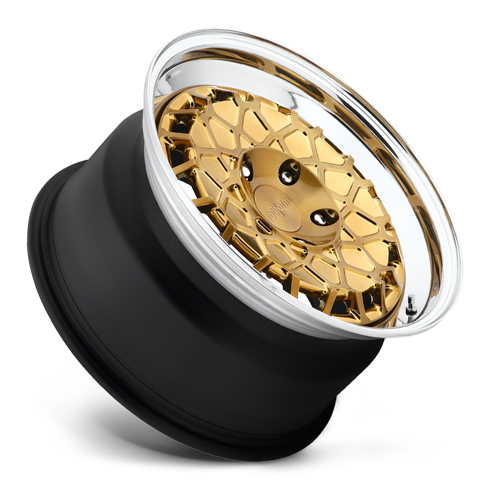 Manufactured 100% in the USA, Rotiform can build wheels in 14" up to 24" diameters, and 6" all the way up to 16" widths. 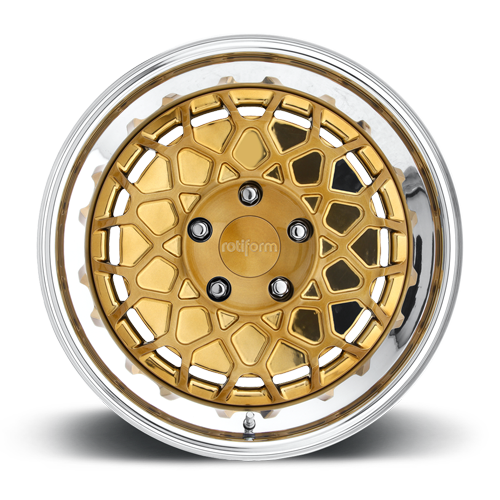 Access to such a wide range for forging sizes allows us to configure a wheel to fit any look, or driving style. 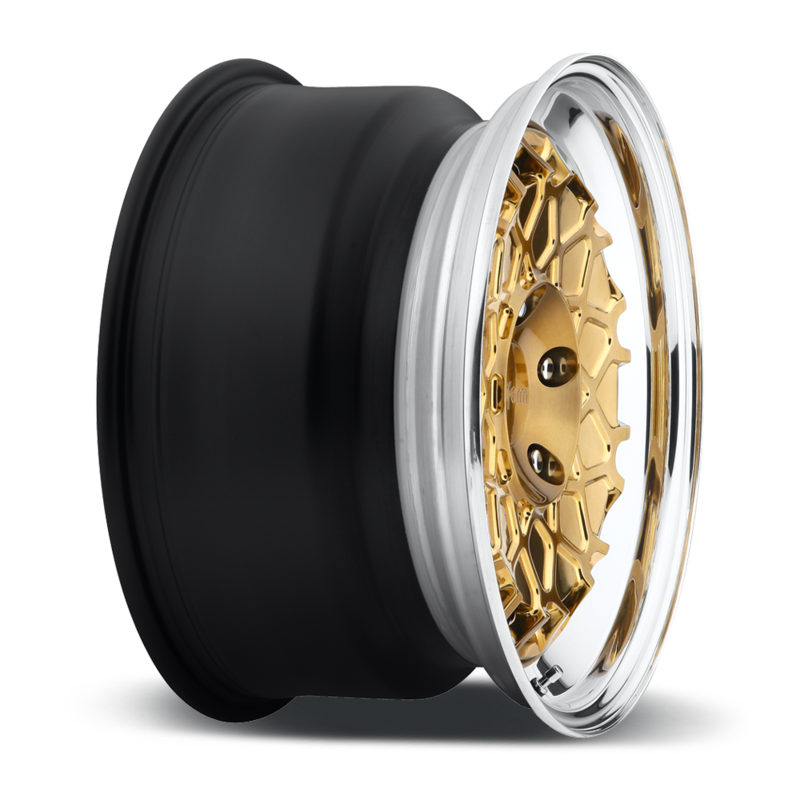 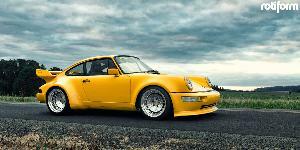 3-Piece Forged, Forged Monoblock* and Forged 2-piece* are available in any configuration and finish. 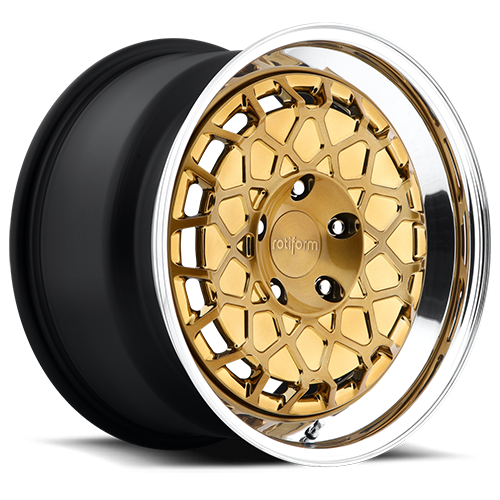 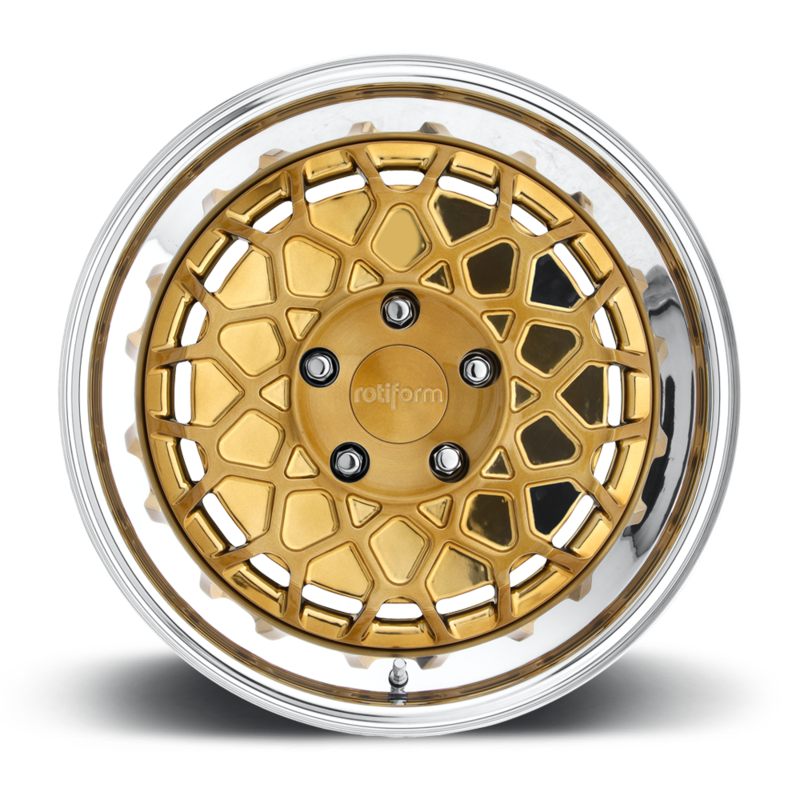 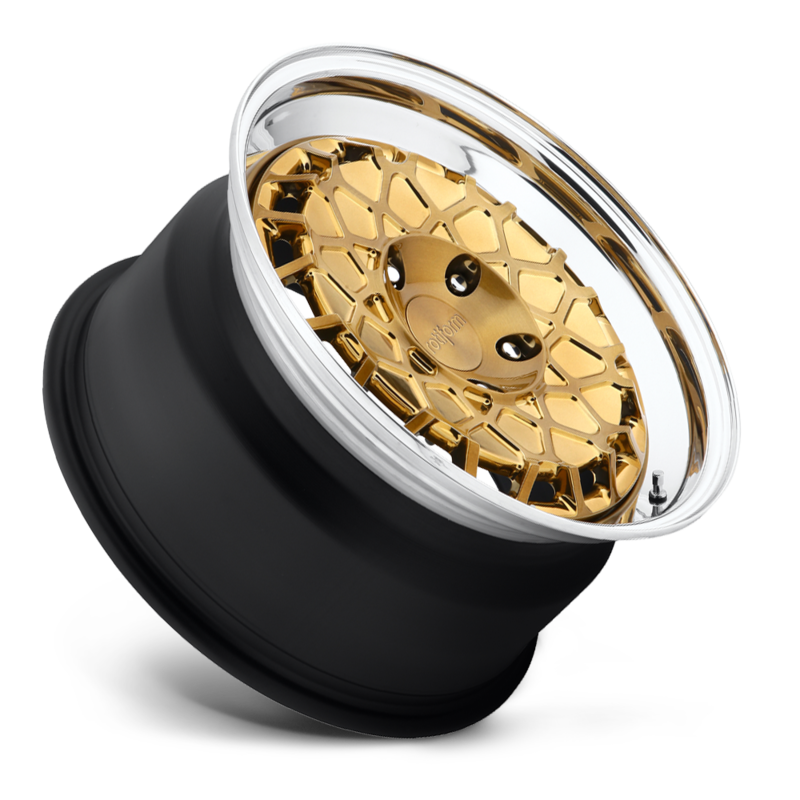 Available: 14" up to 24" Finishes: Gold W/Polished Lip, Custom Finishes.